This book was so enlightening. If I could, I would make this mandatory reading for all government officials… If only! A wonderful introduction to the topic – an important read for everyone in our society today. 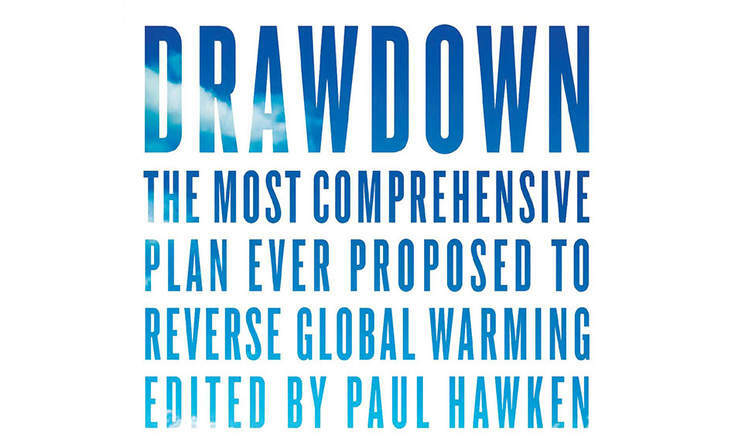 The main critique I have of the book is the lack of proposed solutions regarding the ocean. I don’t understand how a comprehensive look at our planet today could fail to include such a major environmental concern! The book is very tech based and could do with a slightly more comprehensive perspective. 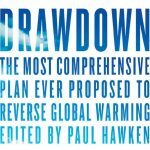 Still, a must-read for those looking to improve our planet! Honestly so refreshing to read about **solutions** rather than doomsday expectations. Gave me some insights into things I can do myself. A must-read for everyone!! Let’s get involved, people! and children and hope that we can continue to work on solutions to the global crisis ahead of us.